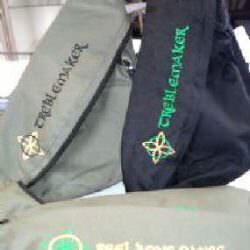 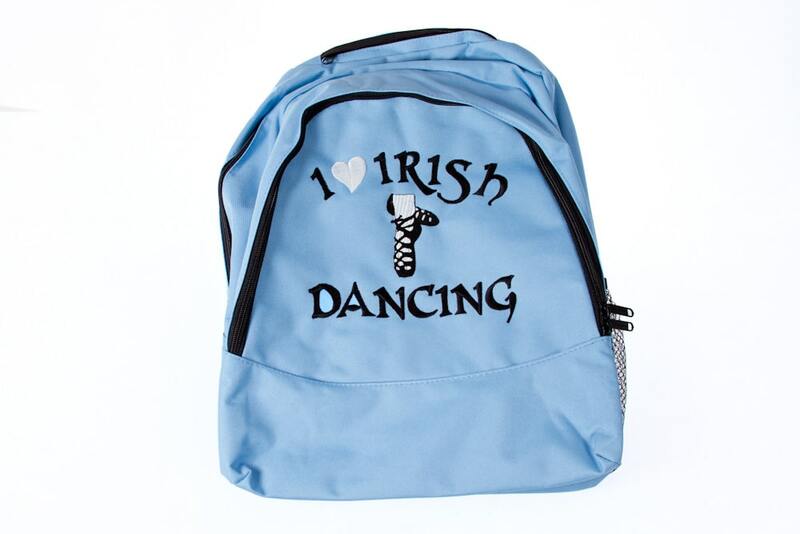 Get your very own two strap backpack to carry all your dancing needs. 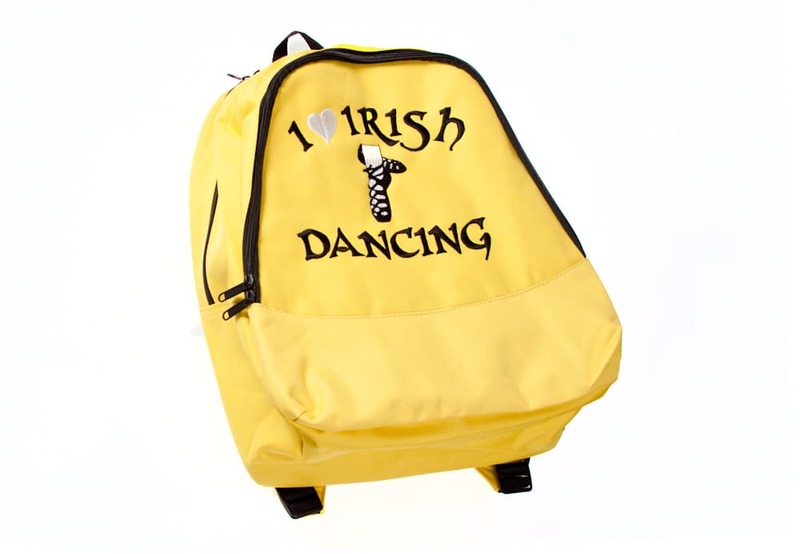 These backpacks are useful for dancers whether they are going to practice or going to a competition, as the dancers can store their pumps, heavies & socks etc, plus they will stay protected. Things will never be lost again if you have one of these backpacks! 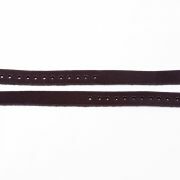 Available in black, baby pink, blue, baby blue and grey. 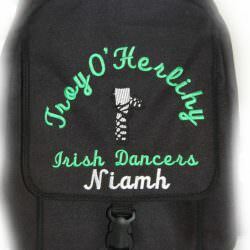 Price includes all embroidery costs for school name and dancers name. 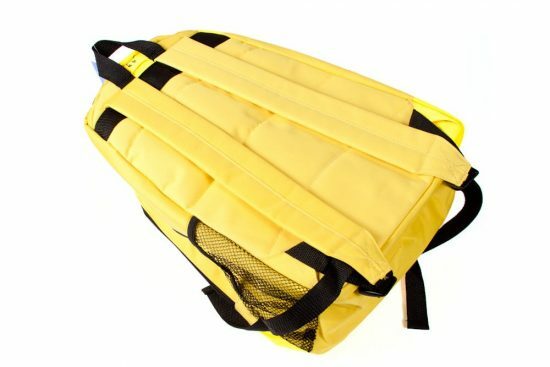 Just add details in the detail box upon purchase. Fuchsia Pink is currently unavailable from the manufacturers.